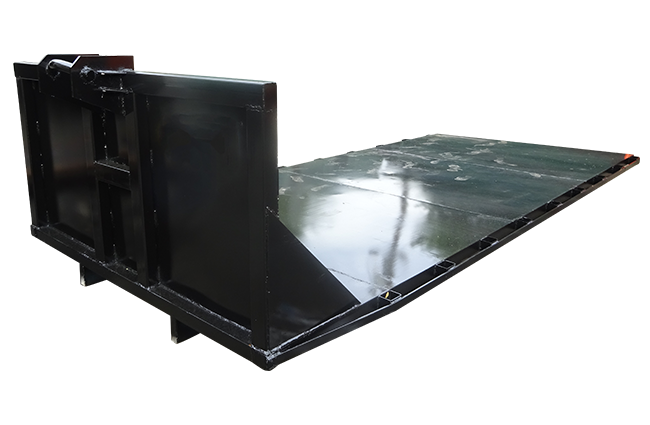 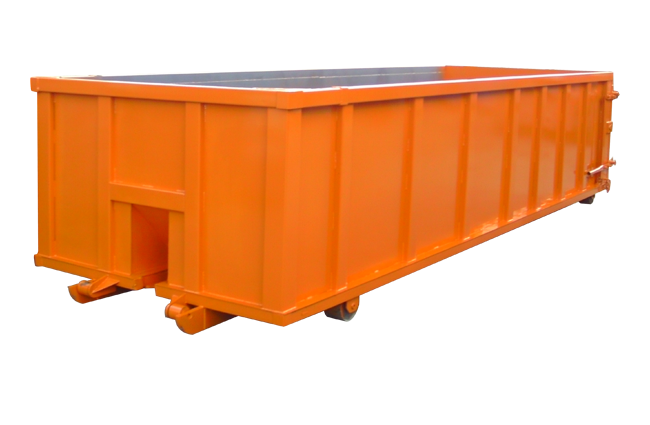 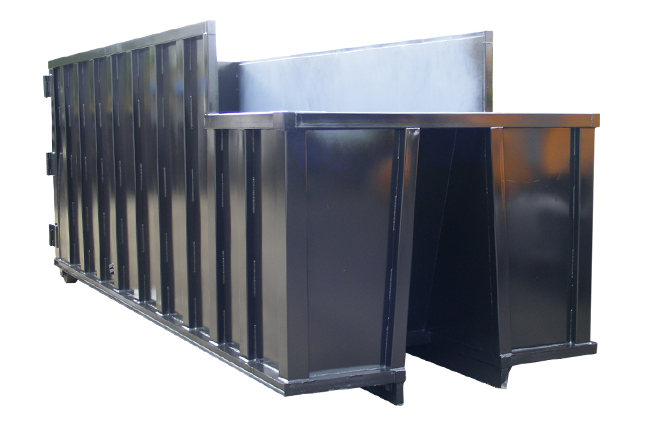 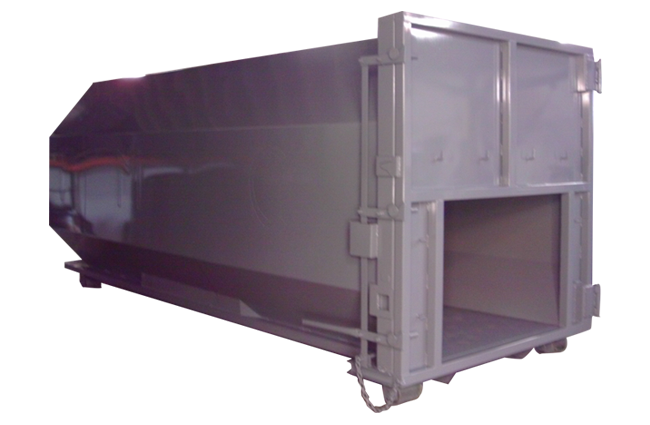 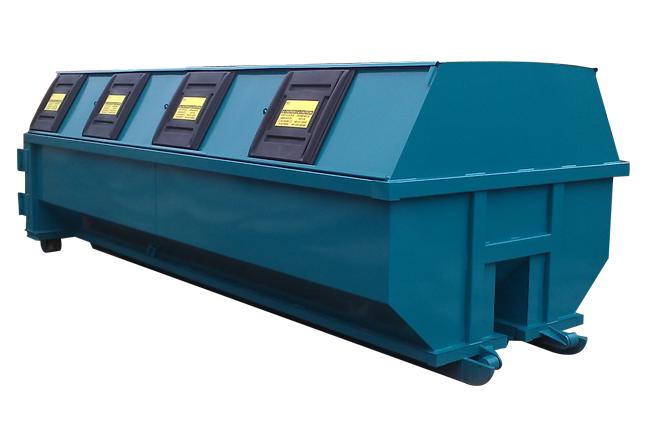 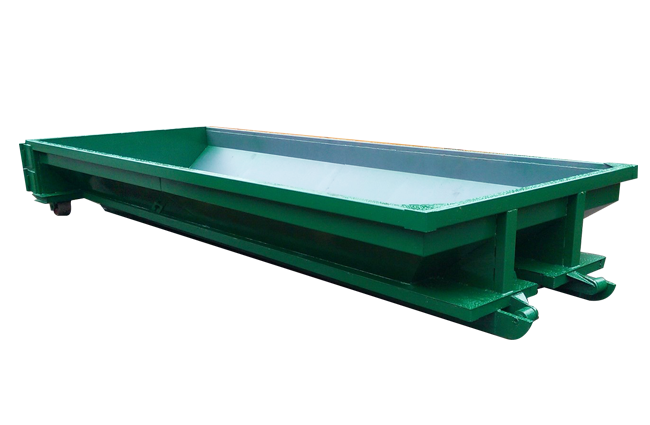 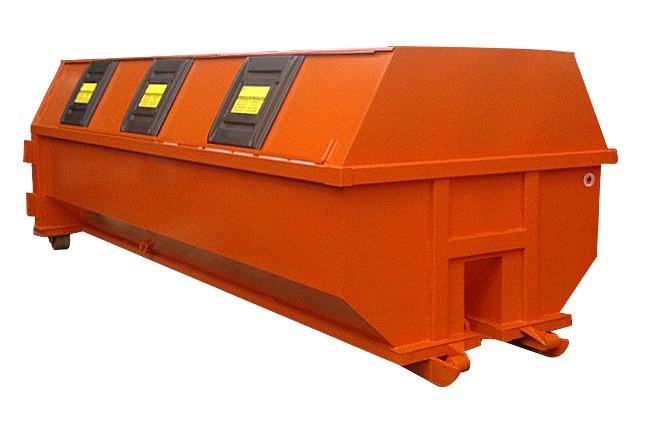 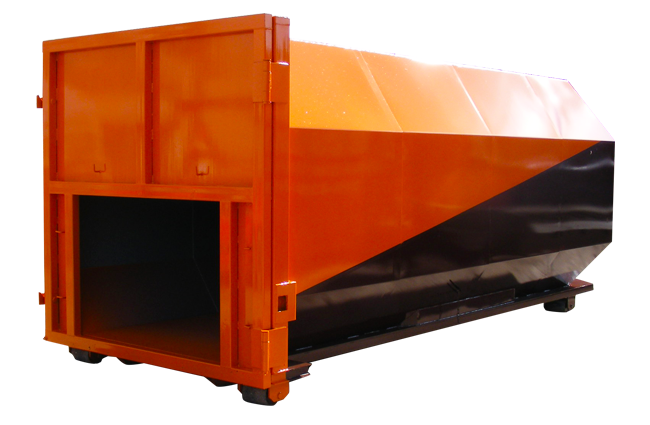  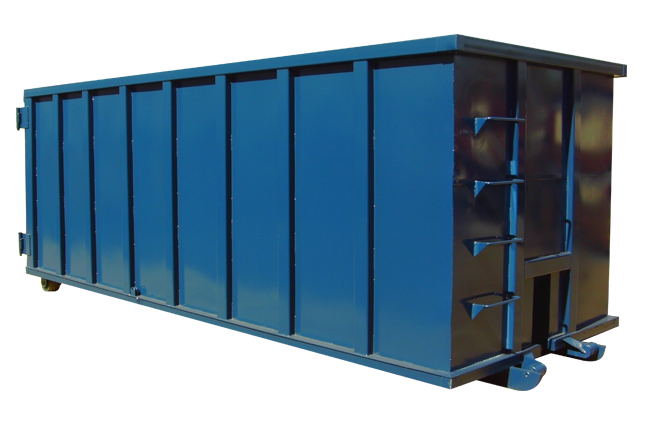 Iron Container manufactures a wide range of open and closed top roll-off dumpsters & rolloff containers using first grade material and heavy duty parts. 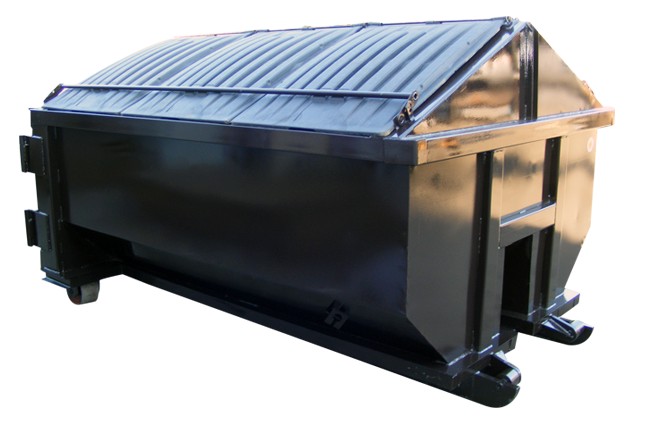 Strict quality controls mean our Rolloff containers give you longer trouble free service. 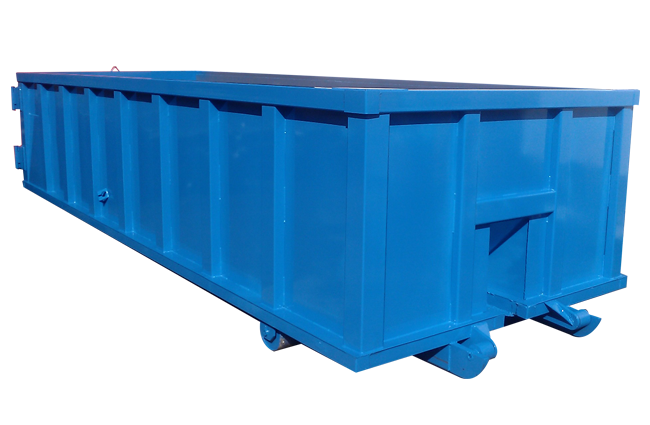 Beyond typical standard and heavy duty options, we also manufacture to custom specifications. 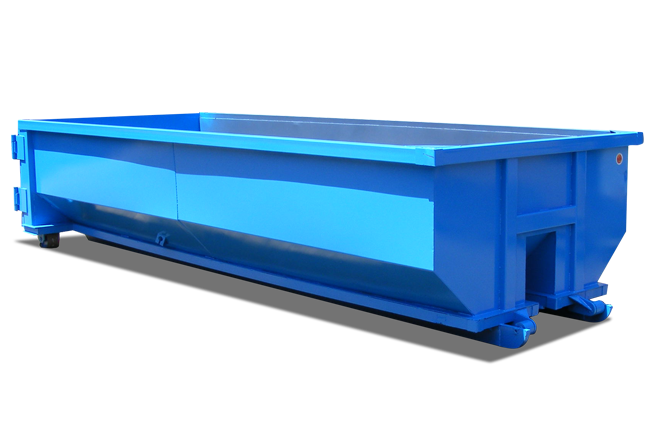 Looking for something special? 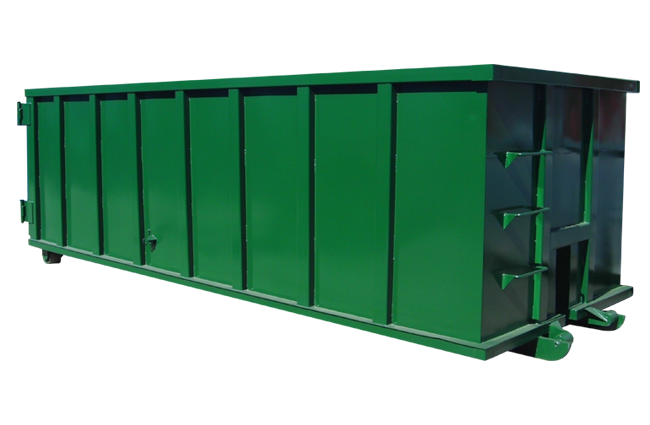 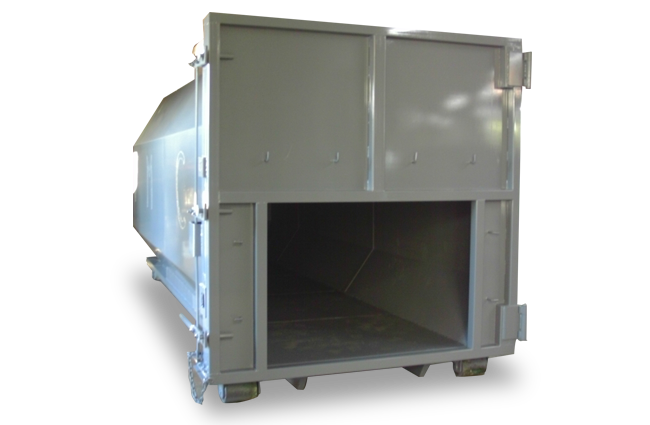 We offer specialized Roll-Off Dumpsters & custom designs!